Industry insider Emily Rogers has posted a new blog post sharing what she expects Nintendo to release for the Switch in 2019. Besides giving her thoughts on the number of titles coming this year as well as hinting at what PlatinumGames is up to, Rogers briefly touched on Nintendo Labo. 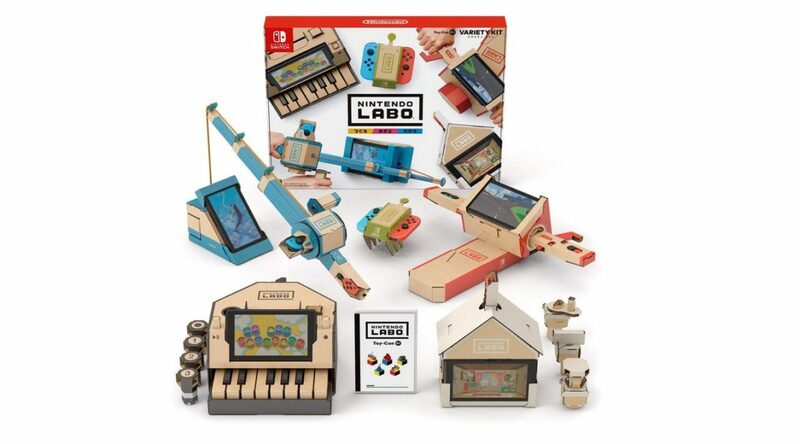 Rogers believes that the fourth Nintendo Labo kit will launch as early as this Spring. She narrowed down the unannounced kit’s launch window to April 2019. Although she did not elaborate the concept behind this kit, she believes the name of the fourth kit and its gimmick will “surprise people”.